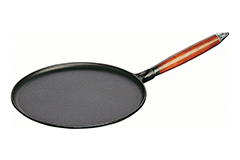 Used by some of the most celebrated chef's in the world including Paul Bocuse, Thomas Keller, Jean Joho and Joel Robuchon. 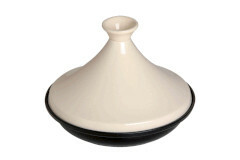 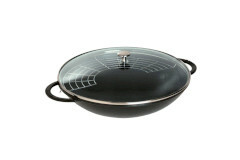 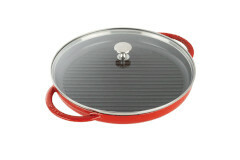 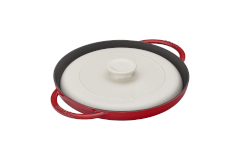 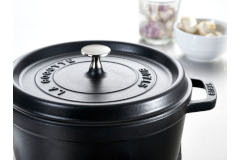 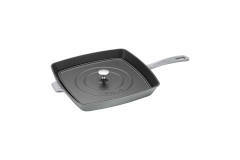 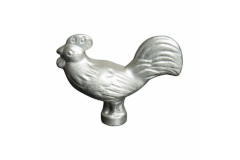 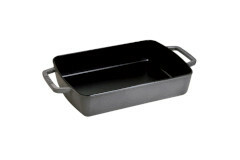 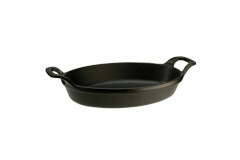 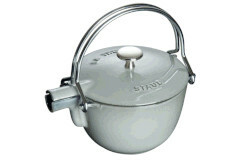 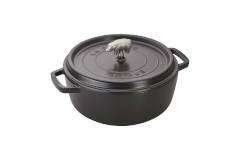 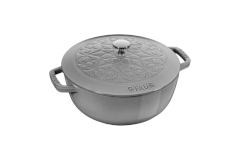 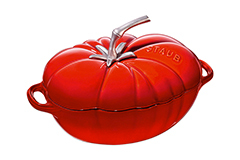 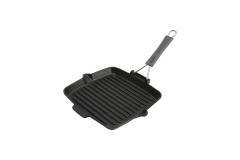 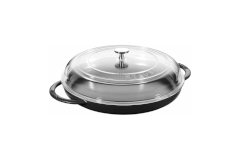 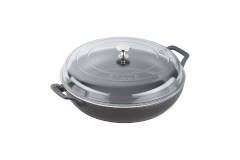 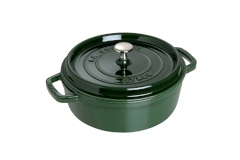 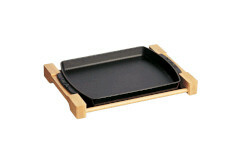 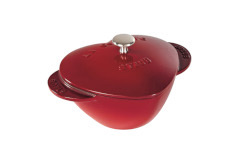 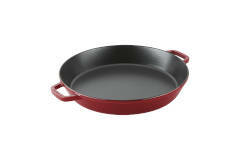 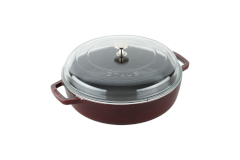 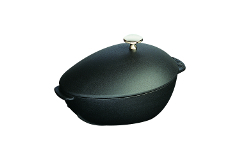 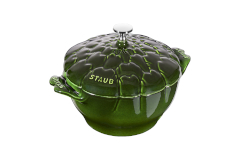 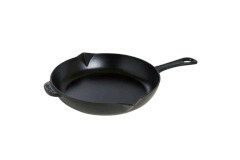 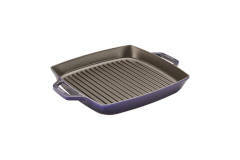 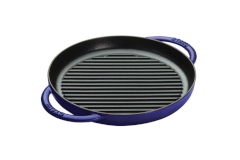 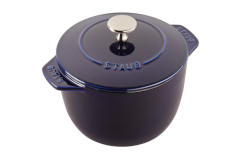 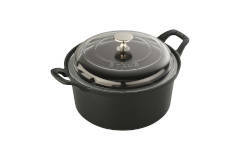 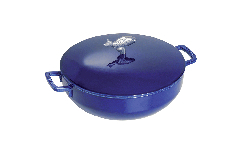 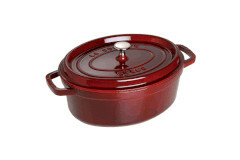 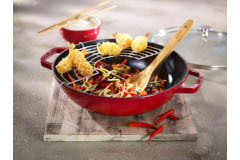 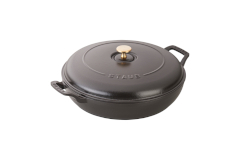 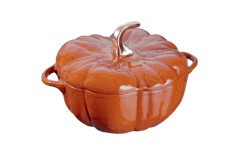 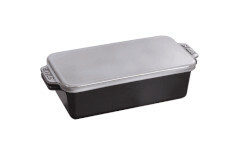 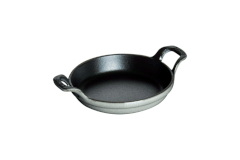 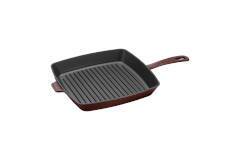 Staub cookware combines the traditional with the modern. 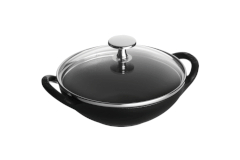 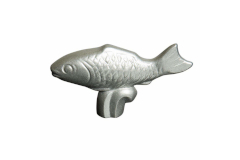 It's design is so technically advanced that it actually helps to enhance the flavors of the dish. 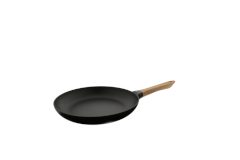 *These products are drop shipped directly from the manufacturer. 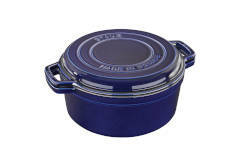 Please allow additional time for processing and delivery. 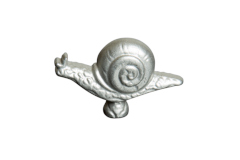 Ground Shipping Only.